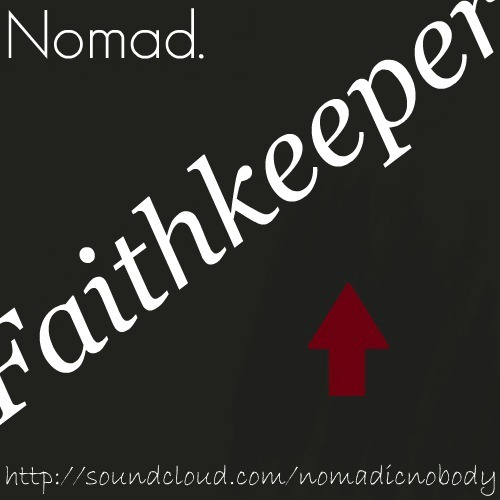 The Girl They Call Es: Faithkeeper. New music from Maryland emcee, Nomad titled Faithkeeper! It's a loose track Nomad decided to give them people in between projects. It's a smooth track with a knocking beat. I really like the vibe of the track. Need something new in your iPod? Cop this and enjoy!